I'M A PASSENGER in a car headed to a Christmas dinner in Ireland and I just discovered I can use my two year old Brydge keyboard with my Samsung Galaxy Note 9. That is big win for open stadards of Bluetooth connectivity. I plan to talk about all the things I've discovered in my gadget box that works with my week-old Note 9 You cannot imagine my joy is seeing how my keyboard skillls translate directly to the Note 9. I will also verify the keystrokes I used to make the Brydge keybooard bind to the Note 9's Bluetooth stack. If you are curious about the process, ask your podcatcher for "Topgold's Audio Clips" and listen to my 10 minute episodes. We have several flavours of headphones in the house and it's getting very messy to figure out which technology delivers the best sound. I may stay with Sony Xperia handsets to reclaim something close to the warm turntable tones I learned to love. GOOGLE MAPS ARE SO SMART. I use Google Maps to see all sorts of things, including red lines that show slowdowns of traffic. In the screenshot accompanying this blog post, you can see red lines perpendicular to the railway line leading into Clonmel. I am the blue dot on the map. The blue dot is an Irish Rail train. Anyone with an Android phone who has geolocation data turned on will provide Google data about relative speed on roads, parking spots and the time they go to cinemas. I like sharing my movement data because I feel I am getting intelligent travel information in return. How about you? ** Bernie Goldbach uses a Sony Xperia Z5 running Android Marshmallow. Photo of writing workshop page from @topgold's Moleskine via Lumia to Flickr. I also ruminate inside social audio channels and as I started summarising my thoughts on my blog, Ian Kath in Brisbane offered a similar line of thought. Ian and I often share the same wavelength, crossing over spaces 12 time zones apart. Sometimes I feel telepathy at work. Ide O'Sullivan from the Regional Writing Centre at the University of Limerick challenged 20 third level lecturers to reflect on their own writing practises. Some of those in the workshop might consider themselves "constipated writers", a term of endearment for some of the people with the most extensive array of pens in the audience. After five minutes of free form writing, we paused to share opinions. I offered thoughts about the value of unstructured audio recording because I know I can often extemporaneously explain an idea in complex terms better than I can write those same ideas. I use Audioboom for that process and Audio Recorder Pro on my Lumia 1520 for sampling lossless sound files. Getting the spoken word to the written word can be a job for a stenographer or Mechanical Turk. Or if you have the pocket money, Read Write Gold (£320) or Nuance Dragon Naturally Speaking (£145) might do the trick. I manually transcribe the core ideas and display main points as large (48 point or bigger) phrases on single Powerpoint slides. In many occasions, those Powerpoint slides form the basis of co-authored academic exercises for students. I hope to compare writing workflows with other colleagues before the summer, possibly figuring out ways to consistently produce more than 1000 words of content every day. I prefer using Scrivener for my writing because it keeps me on projects, counts words and exports to Kindle and iBooks with a few simple compilation key strokes. I'm grabbing screenshots to show various parts of my writing projects as they unfold during the current semester. 1. The highest value-for-money in any Irish event happens for me during the autumn gathering in Cong, County Mayo, Ireland. 2. This is the first time I've tried embedding OneDrive audio on Typepad. If you're reading this via subscription and discover the MP3 was enclosed with the blog post, please let me know. Thanks! 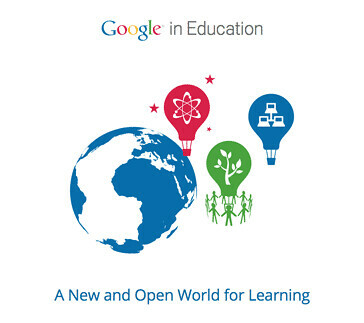 IF YOU HAVE an education app written for Android, you can mark it for inclusion in the Google Play for Education program, which is being piloted by schools across the United States. Marking your app identifies it as targeted for the US K-12 educational market and queues it for evaluation by a 3rd party network of educators. The VidTrim Pro logo that has a place of honour on my Android screen. 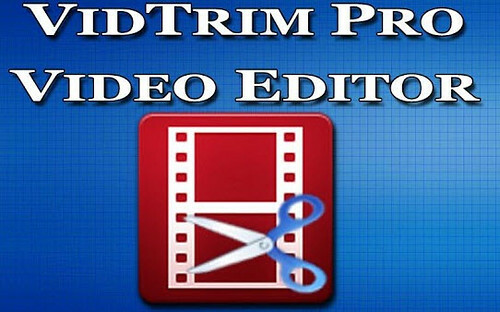 I BOUGHT VidTrim Pro for two euro because its reviewers said it would help me cut, edit and upload strips of video recordings on my Sony Xperia. It also produces high quality audio clips too. The most positive factor about the software is it allows me to use the two microphones on my Xperia handset and that means I get authentic doppler effects with traffic, wave action on the beach and the drifting sounds associated with lively pedestrian footfall across Ireland. Screenshot from Bernie Goldbach's Xperia Z using Audio-Evolution. 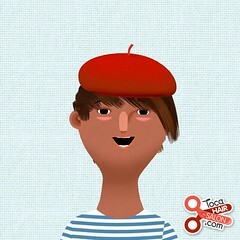 BECAUSE JASON GOFF pointed to Audio-Evolution on Android, I bought the app. 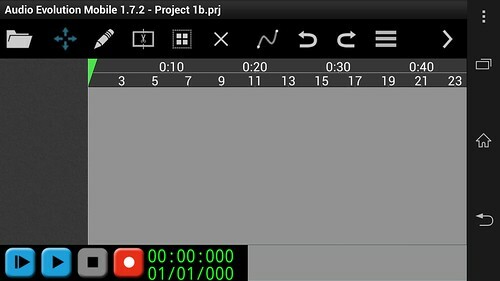 It lays down multi-track recordings with dozens of audio software effects in the menu. I made the above audio clip for fellow Audiobooster Phil Sorrell, just to prove the app worked right out of the Google Play cloud.